The festival began with the screening of Blue Moon Rising, a documentary that follows the transformative change of Manchester City in 2009-2010 through the eyes of a group of fans. Following the introductory film, there was a panel discussion featuring a group of elite football experts including George Quraishi, editor-in-chief of Howler Magazine, Joe Prince-Wright, soccer writer and analyst for NBC Sports, and Greg Lalas, film festival founder and director. Discussion topics included foreign ownership and global branding of football with the huge influx of money into the sport. Over the course of the weekend, five documentaries were shown, each exploring different intricacies of the game and provoking thoughts and discussions about the global spread of football fandom. 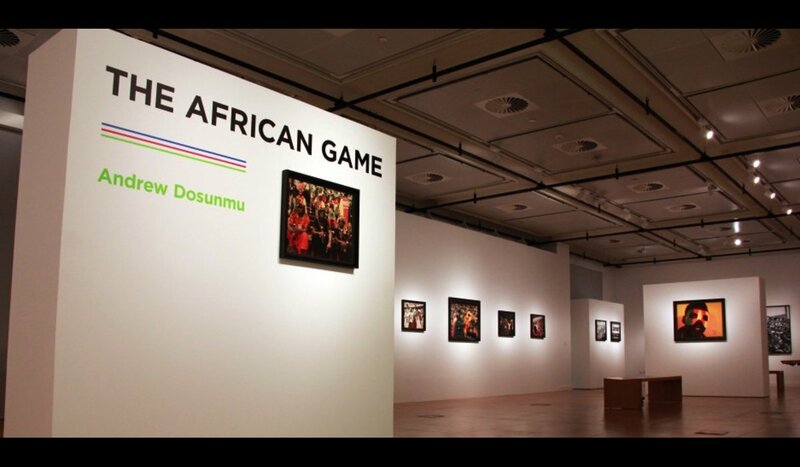 The festival also featured The African Game photo exhibition by Andrew Dosunmu, which explores modern African life, culture, and identity through football.